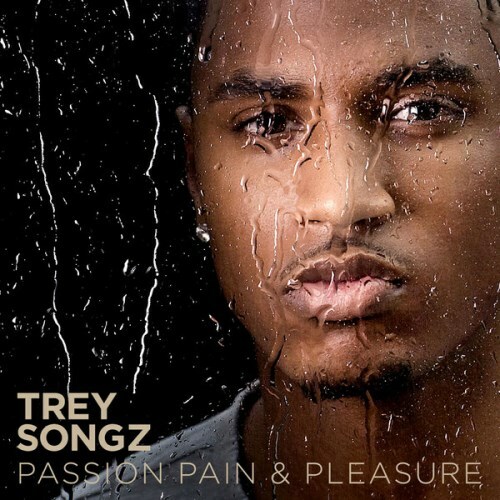 Passion, Pain & Pleasure marks the fourth studio album by R&B singer Trey Songz, released in 2010. It features guest appearances from Drake, once again, and Nicki Minaj, with only two features along the whole project. A smooth album with many beautiful songs, like getting a girl alone, telling a girl to kiss him until her lipstick is gone and many more. Purchasing Passion, Pain & Pleasure from Amazon helps support Album of the Year. Or consider a donation?